Celebrate Cultures with Art, Music, and FOOD! There are a LOT of great cultural events this weekend as well as plenty of fun fall festivals! Don’t miss out on any of these events especially since there will be some incredible food! We will see you around! This is always a fan favorite food festival! Head over to enjoy music, dancing, and food! There will also be tours of the beautiful church. This is a fun family friendly event that you don’t want to miss! The popular Brookwood Live concert series returns with live music, great shopping, outdoor dining and fun for all. Bring the kids for free face painting! Dance the night away to some fantastic tunes! You won’t want to miss this free concert at Brookwood Village! 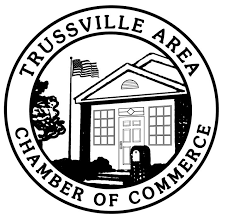 The Trussville Chamber of Commerce is pleased to present the Annual Taste of Trussville. At the event, you will have the opportunity to sample food from 20+ area restaurants and bakeries. Entertainment will be provided by “Trussville’s Best Line Dancers”. A cash wine bar will also be available. A portion of the proceeds helps fund the Chamber’s scholarship fund. This annual event includes arts & crafts festivals, delicious food, activities for kids, live entertainment, pioneer demonstrators. 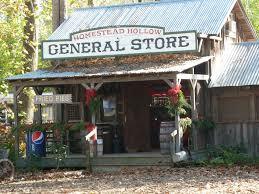 It’s a great way to spend a day in the county with the family and get into the Fall spirit! Admission is $8 for adults, $4 ages 3 to 12, 2 and under free, parking free. No pets allowed. If you haven’t been to BratBrot you are missing out! This is such a fantastic venue with giant steins of beer and delicious food! Come join them this weekend as they celebrate Octoberfest with their own twist! Enjoy a two-day German-style festival featuring beer, brats, pretzels, and entertainment—all right here in Birmingham! While there, check out their expansive beer garden! Prost!!! 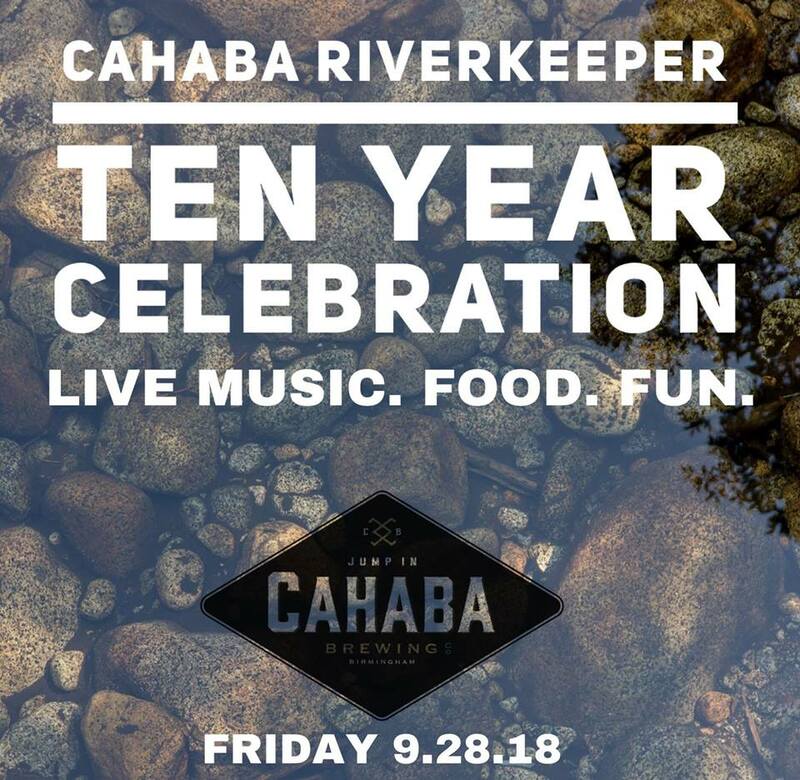 Come join the celebration at Cahaba Brewing Company for the Cahaba Riverkeeper’s 10th Year! Music by DJ Lee J and Park Avenue. The @ilovebacontruck will be there to fill your belly as you raise a glass for CLEAN WATER in order to help keep the Cahaba Rivers safe for all to enjoy! Arts | Beats | Lyrics is coming back to Birmingham at Regions Field. Make sure you click on the RSVP link at the bottom for your confirmation email. This is a great event to hear some fantastic artists of spoken word, music, and more! Benefiting Special Session at Camp McDowell, you’re invited to Birmingham's most stupendous, most marvelous, and most fantastically wonderful talent competition in the history of the city! They'll have a veritable smorgasbord of talent categories, ranging from more traditional talent competition staples like singing and dancing, to the quirky, idiosyncratic, and downright bizarre. 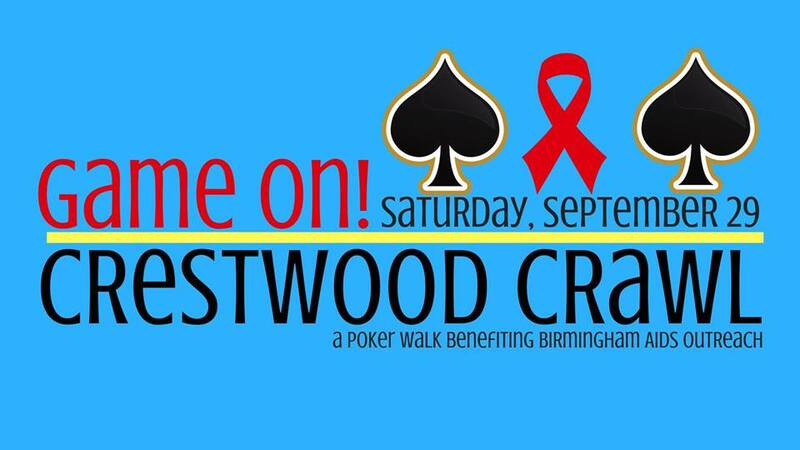 All proceeds from this event will be going toward Special Session at Camp McDowell. The Whistle Stop Festival has moved to the Shops of Grand River! Not to worry, you’ll still get the same “down-home” feel of this event which for years has offered up fantastic vendors, delicious fried food, music, kids’ activities, and more! You will be sure to find something for everyone to enjoy! Heat to The Summit for a health + fitness day on Saturday, September 29th! 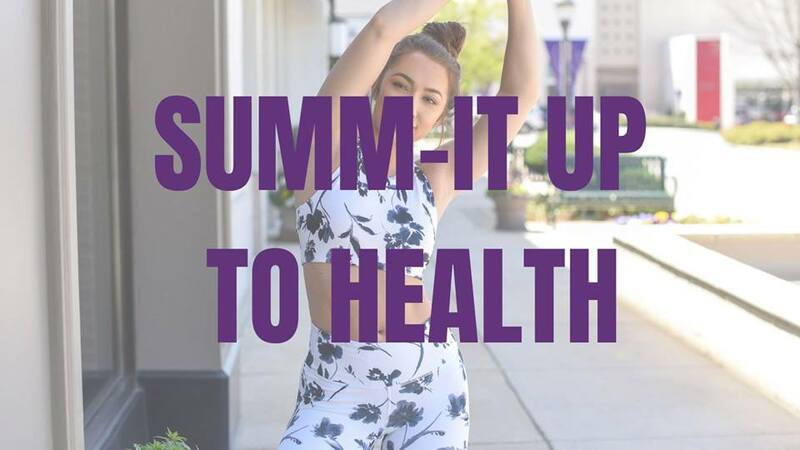 Try out a free workout class or stop by the event area for healthy eats from the Yummy Project Food Truck and learn something new or shop from the many health advocates from 11 AM-3 PM located near Swoozie's! Fitness Classes:9-10 AM: FREE iStroll Workout; 11 AM-12 PM: FREE Hula Hoop Class; 12-1 PM: FREE Club Pilates Class; 1-2 PM: FREE Boxing Workout with Battle Republic! ¡Celebrando A Todo Color! Join us (we LOVE this event!) for Fiesta 2018, the 16th anniversary of Alabama’s largest celebration of Hispanic culture and heritage! Get ready to 'Celebrate in Full Color' on Saturday in Birmingham’s Linn Park. Experience the best of Latin America in your own backyard as you journey through 20 represented countries and the best of Hispanic art, music, food and dance, with family-friendly activities for all ages. Plus, you won’t want to miss the main-stage lineup of BIG name Latin American artists. The festival will feature a family village, cultural village, community village, health and wellness village, authentic food from a variety of participating vendors and more! Click here for more info. Crestwood Crawl returns in 2018 on Saturday, September 29. Registration will begin at 1:00PM at Urban Suburban. Stops are open from 2-5PM and the after party is 5:00PM-until! Don't miss out on one of BAO's biggest and most talked about events of the year! Each year the Cahaba River Society hosts a catfish cook-off and festival that's not only good for the planet, but also the palate! This event has become another staple in Birmingham's dynamic food scene as culinary masters, old and new, battle it out for the top catfish cooking prizes. This event features fun for all ages with a carnival-like atmosphere, live music, amazing food, a climbing wall, hula-hoopers, a children’s parade, face-painters, educational games, petting zoos, a beer garden and more! Come bring your family, bring your friends, and celebrate while raising awareness on the importance of the Cahaba River! 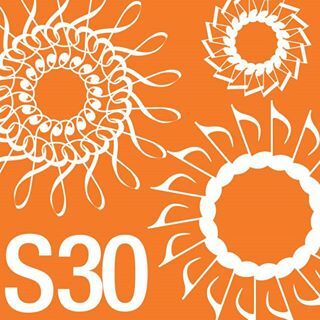 Symphony 30 is a family-oriented organization from the Greater Birmingham Area raising funds and promoting the ASO, specifically for educational outreach and operations. Symphony 30's main fundraising event is the Symphony 30 Picnic, which has been called one of Birmingham's Best Fall Family events! 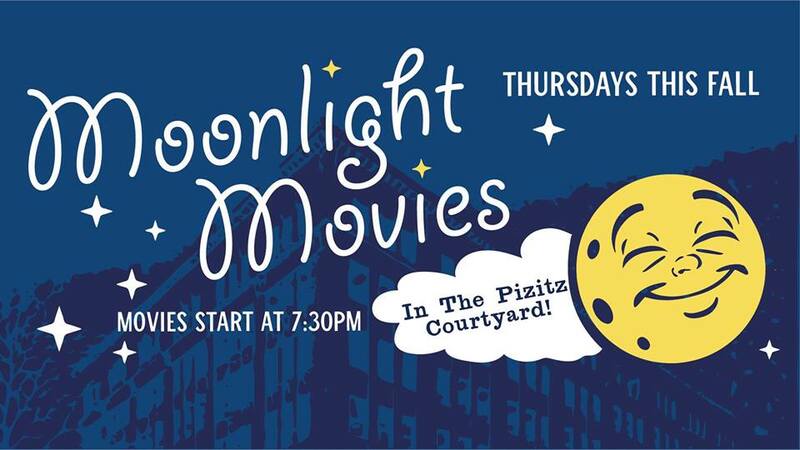 Food is provided by Jim 'N Nick's, and all proceeds benefit the outreach and missions of the Alabama Symphony Orchestra. The Birmingham Museum of Art and the Indian Cultural Society present a special concert featuring the Divine Trio, comprised of three world-renowned Indian musicians: Vidushi Mita Nag, Janab Hassan Haider, and Pandit Subhen Chatterjee.